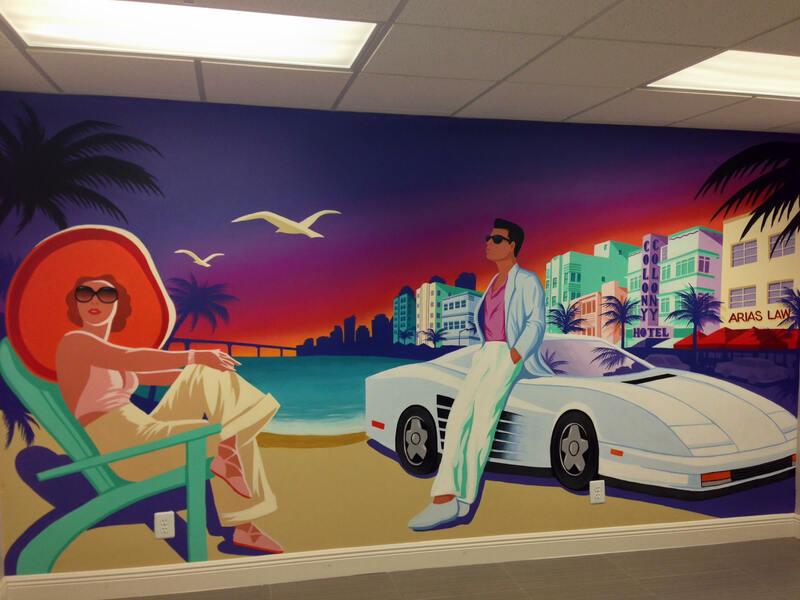 Florida Graffiti Company - Miami, Jacksonville & Orlando Mural Artists. 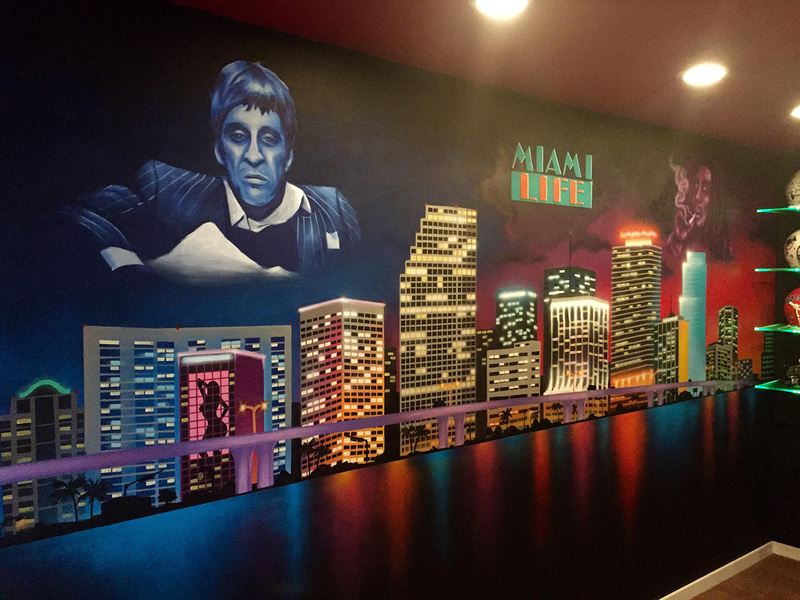 We are a Florida Mural Company that works with the top FL graffiti artists that specialize in large scale murals and street art. 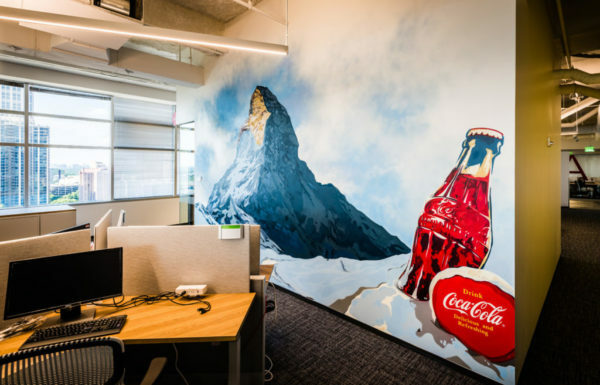 The services we provide include interior and exterior mural installations, live event artwork as entertainment, graffiti workshops for corporate team building, residential and business decor/signage. We work with the most professional and reliable artists that get the job done by making our clients happy. Some of the Florida market areas that we cover include Miami, Jacksonville, Tampa, Orlando, St. Petersburg, Daytona Beach, Tallahassee and all the way down through the Florida Keys! 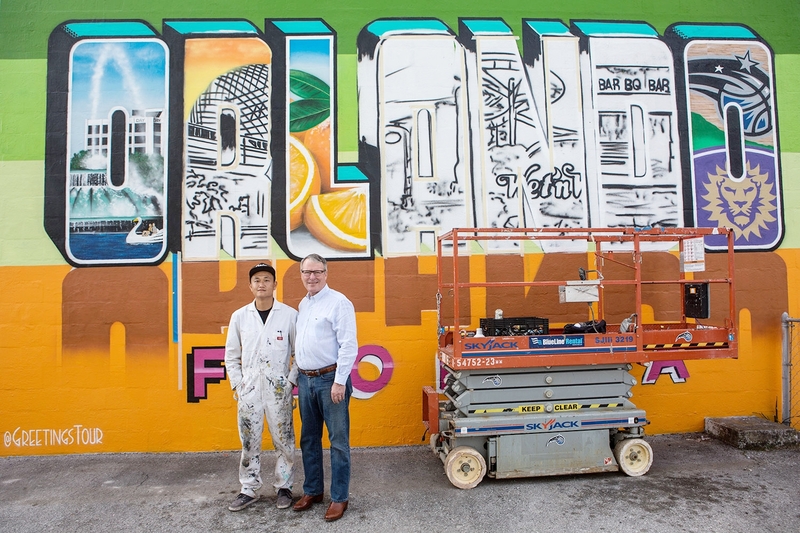 Miami is one of the best places in the United States for urban and contemporary art, with a living hub of street art at Wynwood walls and galleries like Mana Contemporary. 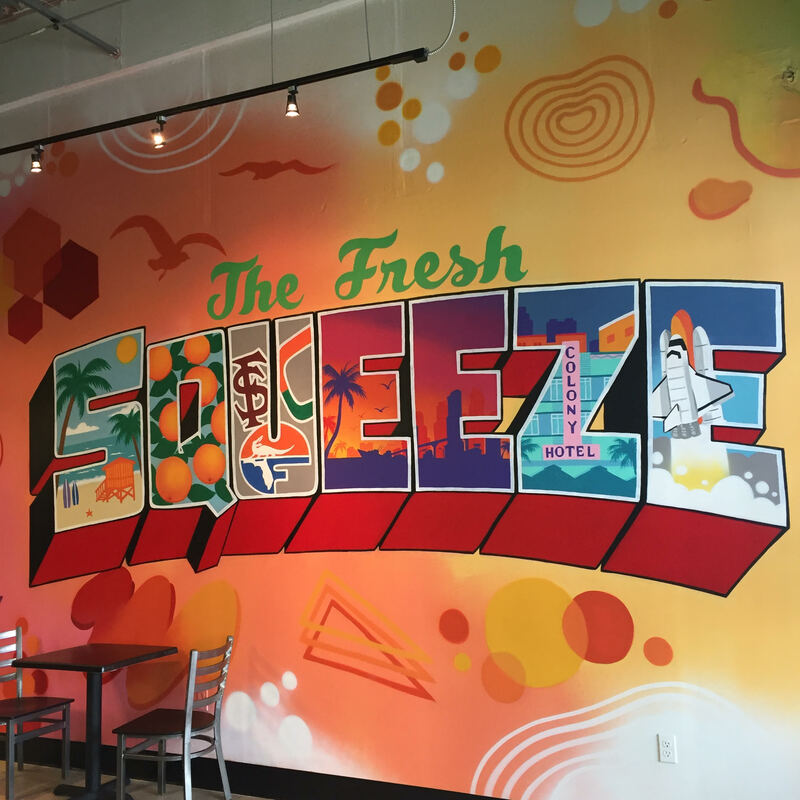 While tons of out of town artists come into town to paint wall murals and enjoy South Beach for events like Miami Art Basel, our artists are local with deep roots in the community. 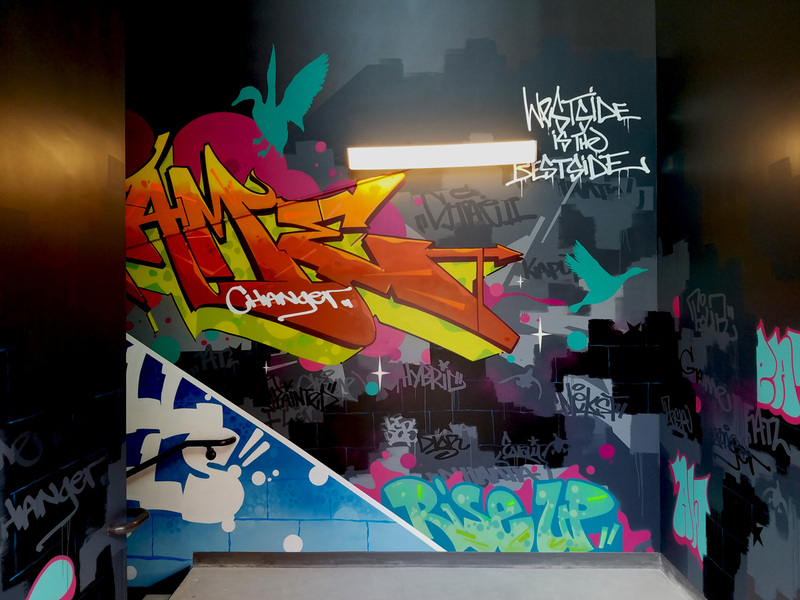 Graffiti USA provides the top graffiti and street artists in the Miami, Florida area. 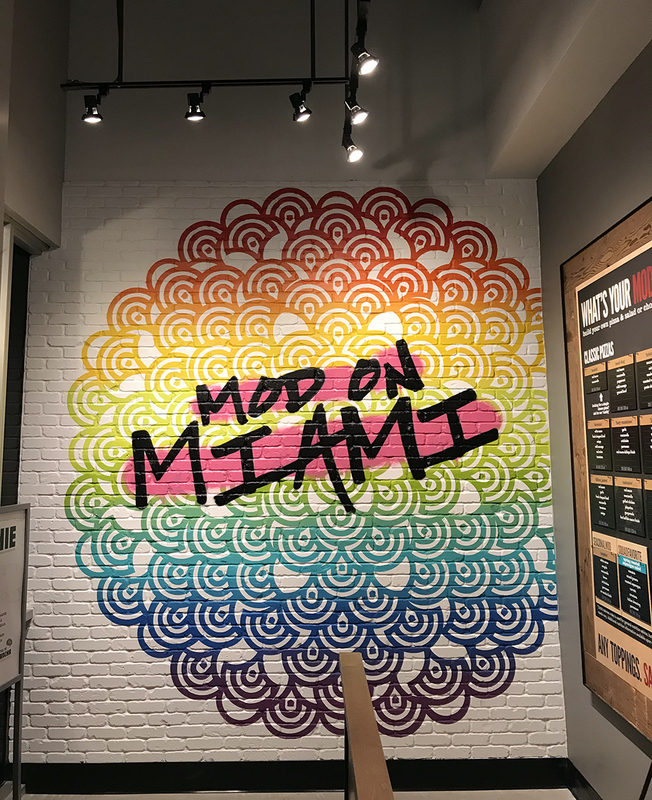 We are available for projects in Miami neighborhoods including Wynwood, Little Haiti, Brickell, Miami Beach, Little Havana, Design District, Kendall and Coconut Grove. 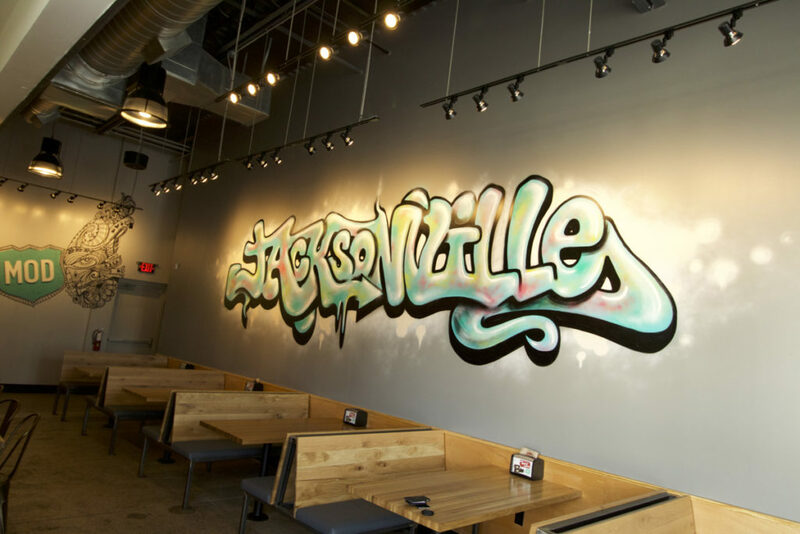 In addition, we have expanded our services and artist roster to nearby cities including Fort Lauderdale, Key West, Boca Raton, Palm Beach and Delray Beach. 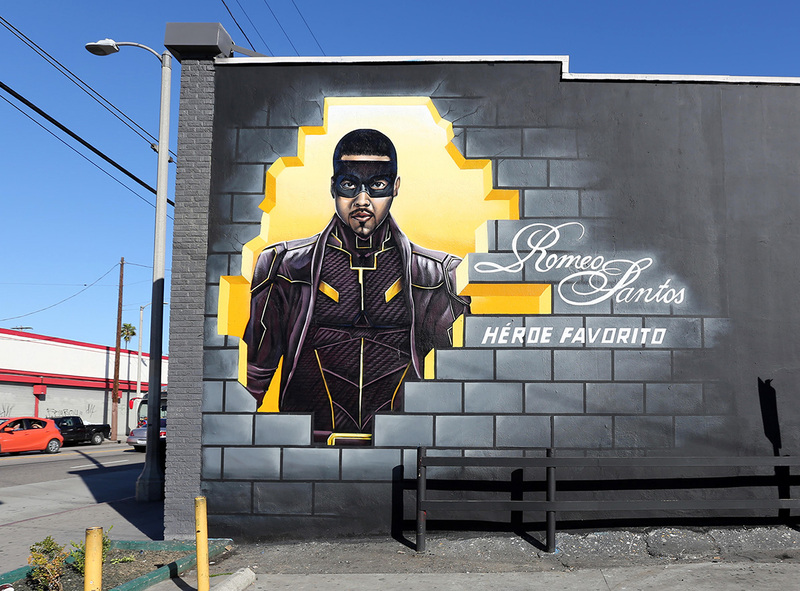 There’s a lot of unique culture in Southern Florida and much more imagery to paint than just beaches and palm trees! 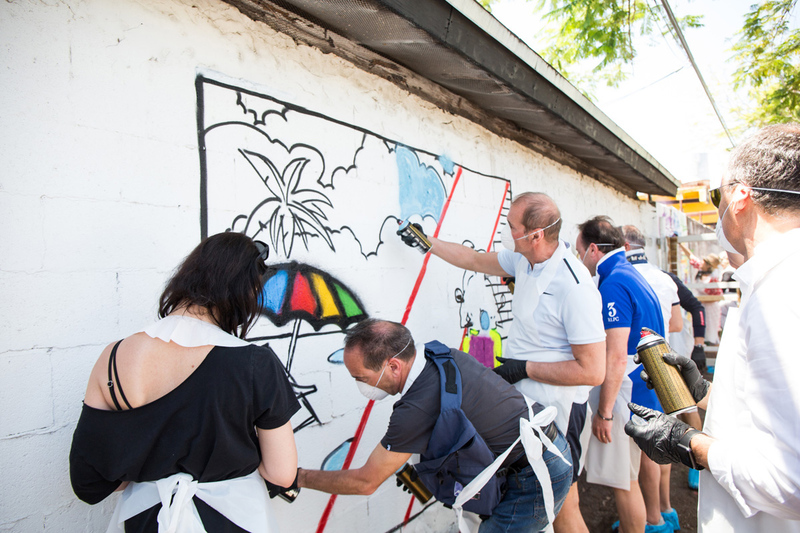 Let us consult with our expertise and local knowledge and help guide your next Miami mural project. 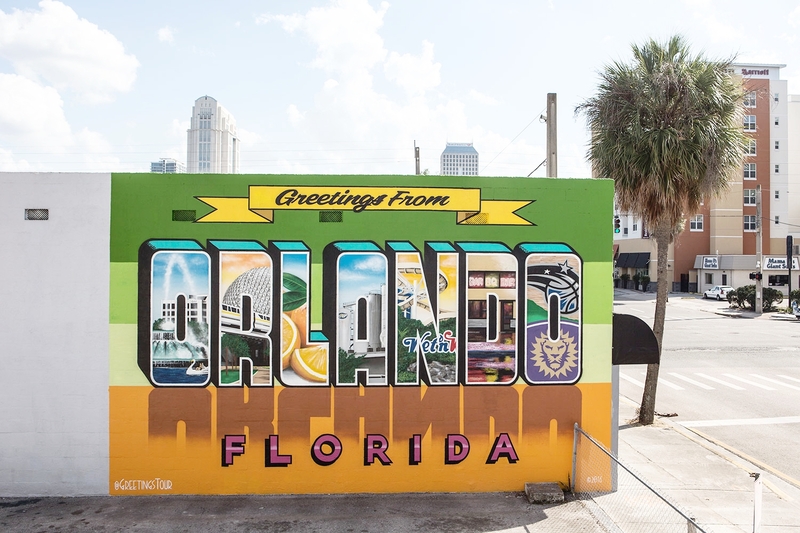 Orlando is a city full of art and culture that offers a lot more than just theme parks if you take a deeper look under the surface and spend some time with the locals. 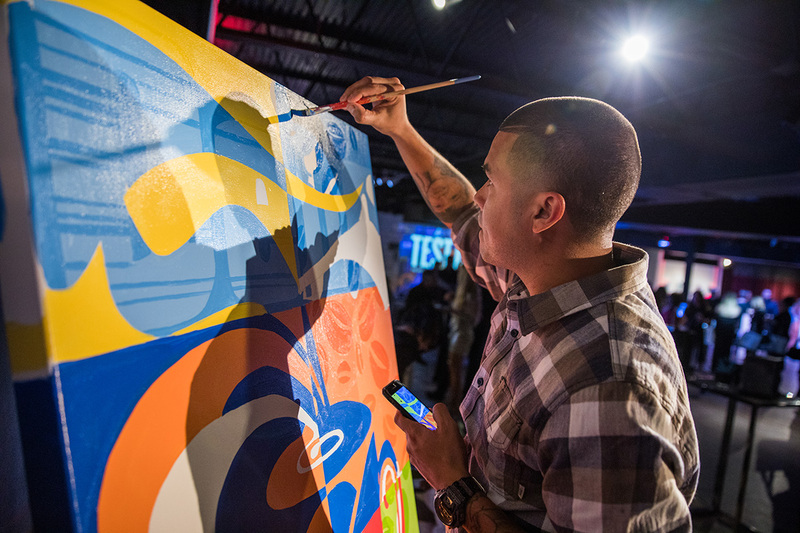 Our Orlando based graffiti & street artists specialize in large scale public art to help beautify the community. 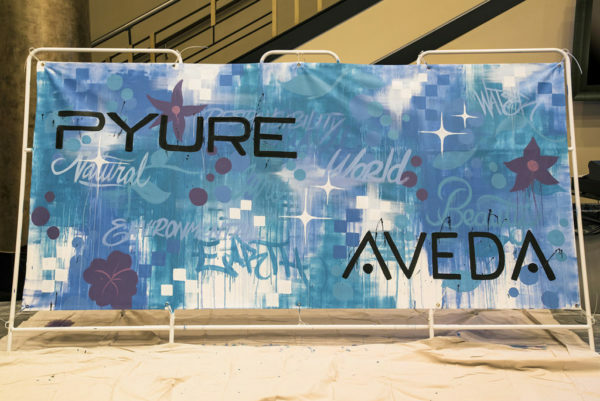 In addition, we work with a fabrication team (throughout Florida) that can serve as a one stop shop for your event & activation needs. Some of the neighborhoods where we offer our services include downtown, Winter Park, College Park, Lake Nona, East Orlando and Celebration. 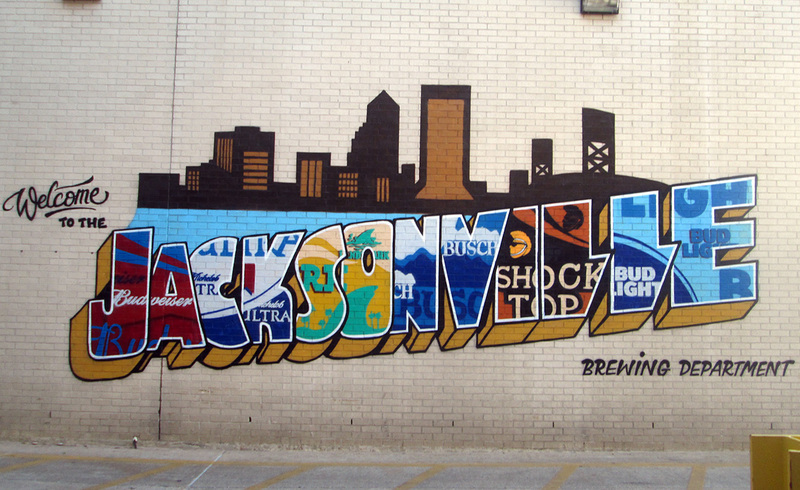 Our Jacksonville graffiti artists are available for work throughout the state. 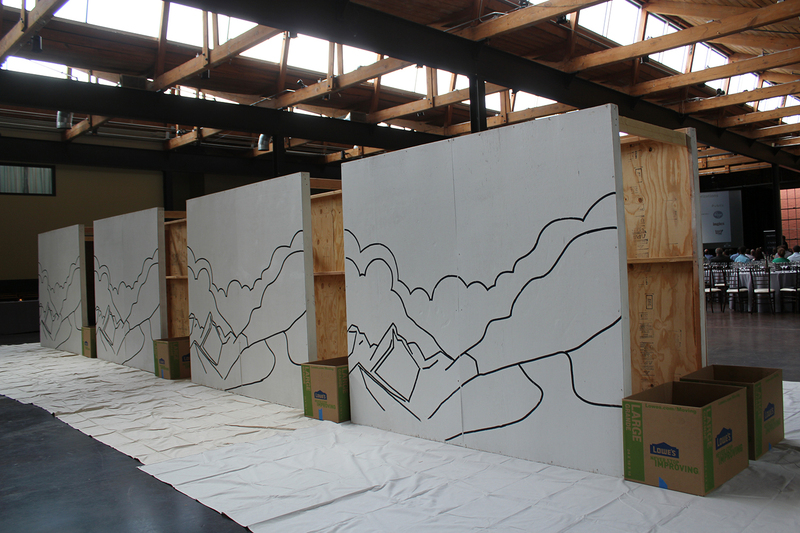 We have a talented crew of artists that have mastered the craft of spray paint. 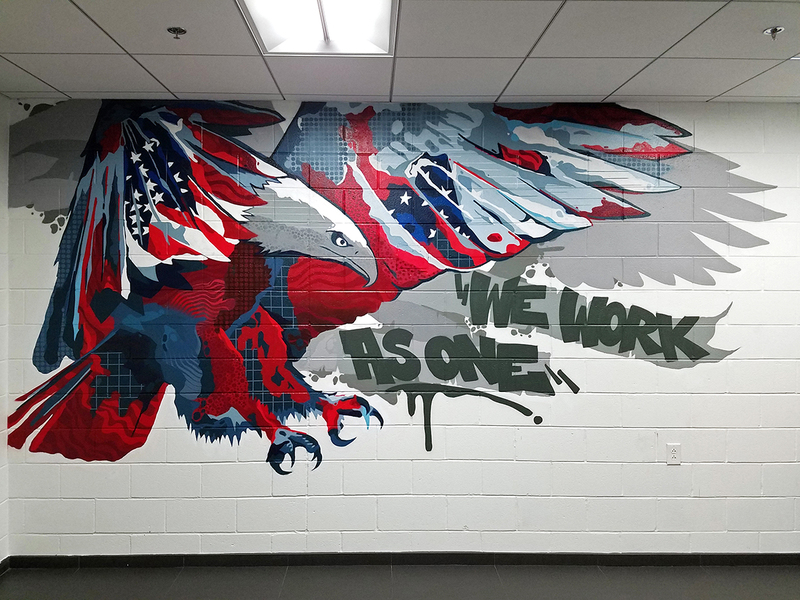 We take pride in the work that we create and go above and beyond with the protective measures for interior murals when using spray paint. 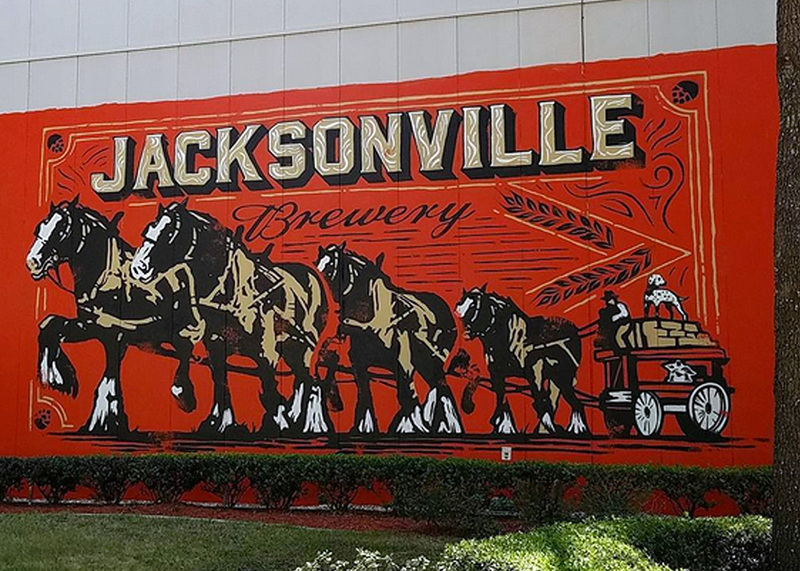 Jacksonville neighborhoods that work in include: Downtown Core/Northbank, LaVilla, Brooklyn, Southbank, San Marco and more.